Q: Is it important to rotate your crops in the garden even in a small garden? A: It’s important that you rotate your plants every year. Diseases and pests are able to establish themselves much easier if you grow things in the same place every year. Moving things around to different beds will go a long way towards preventing issues! Knowing a plant’s family is very important. Typically, pests and diseases are attracted to plants in the same family. By separating plant families out, you’re less likely to be battling pests. Tomatoes and peppers, as well as several other types of vegetables, can exhaust their resources if grown in the same spot each year. It takes longer in well tended gardens. I grew my tomatoes on the same spot for only a second year, and they were noticeably deficient. (My garden is not so well tended or amended.) It is best to put tomatoes where beans or some other unrelated vegetable plants were grown, and put beans (or others) where the tomatoes were. They will likely be happy with what the previous occupants of the site left behind, and might put back more of what the next crop will want. 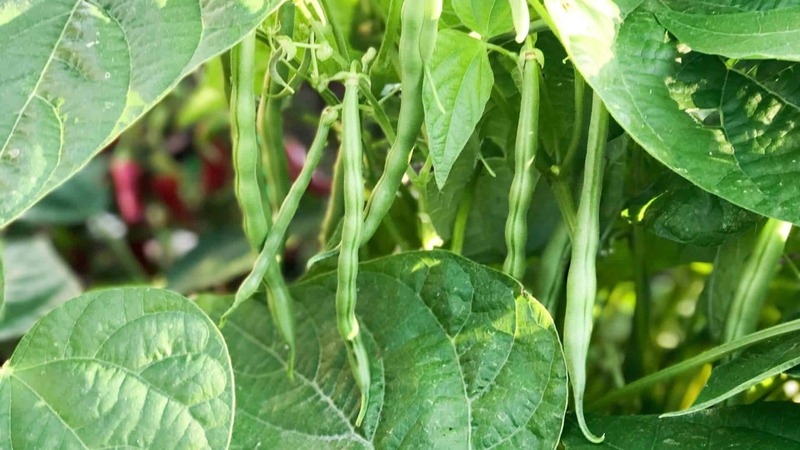 Beans are quite generous with leaving nitrogen behind, but can wear out their soil for their own need after a while.